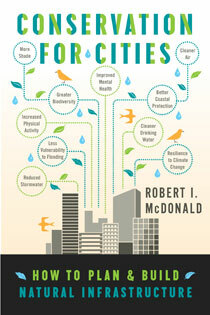 Dr. Robert McDonald is Senior Scientist for Sustainable Land Use at The Nature Conservancy, where he is lead scientist for the organization?s efforts to figure out how to make cities more sustainable. He holds a Ph.D. in Ecology from Duke University, and has published more than 30 peer-reviewed publications, many of them on the science of how cities impact and depend on the environment. 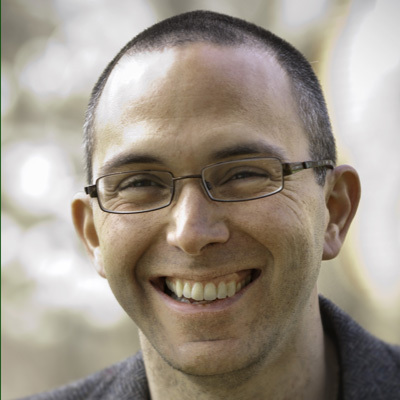 He blogs for The Nature Conservancy?s Cool Green Science blog and has published two recent essays on urban/environment interactions in a collection called Taking Sides: Clashing Views in Global Issues (McGraw-Hill) and in The Chronicle of Higher Education.